It might be weird to plan your trips around food, but that's what I do. It's in my DNA to be curious about a culture through cuisine + decor of a space. Hospitality, done well, can make thousands of miles away just like home. Clearly many of cities could be on this list, but these stood at for me at the moment. Not only do their coffees + eats look great, but I can just imagine myself fitting in with the design aesthetic. 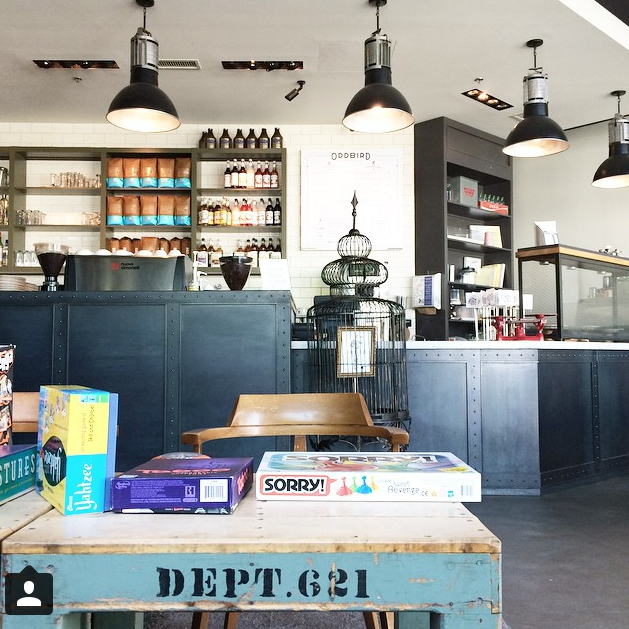 Designing a killer coffee shop is not easy, or inexpensive, so when the owners put in that extra work I notice it. 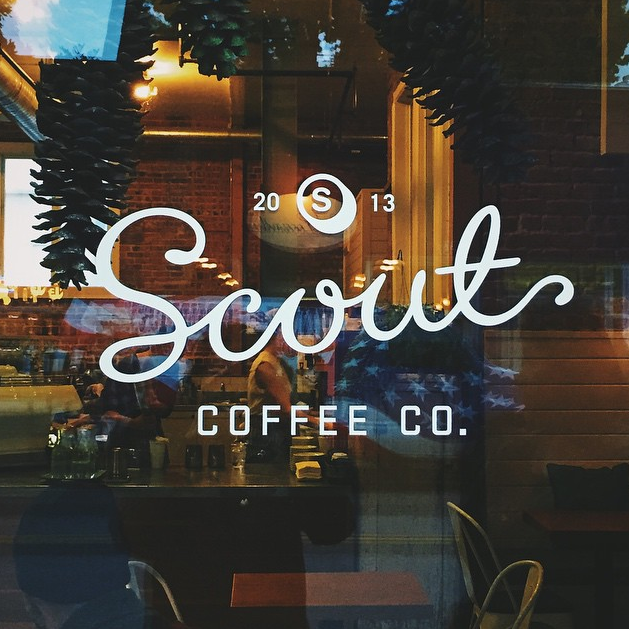 3 // San Luis Obispo, California // Scout Coffee Co. This post was inspired by one of my newest Pinterest boards, To Visit. It's a growing list of my places that I want to visit if only time + money was unlimited, my loves.